As part of the Japanese fashion brand’s UT graphic tee range, the designs are a limited edition clothing line from the company’s Brands-MASTERPIECE collection, which has also partnered with the likes of Polaroid, Volkswagen, Ducati and audio company Kenwood. 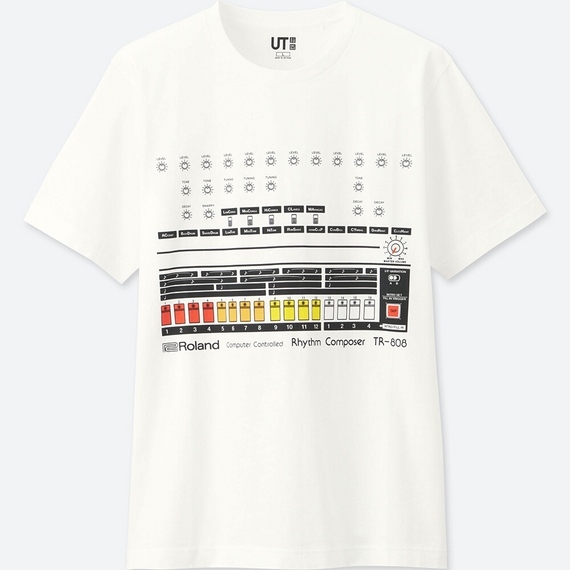 UNIQLO has also previously collaborated with Technics on a T-shirt celebrating the turntable brand’s famous SL-1200 model. 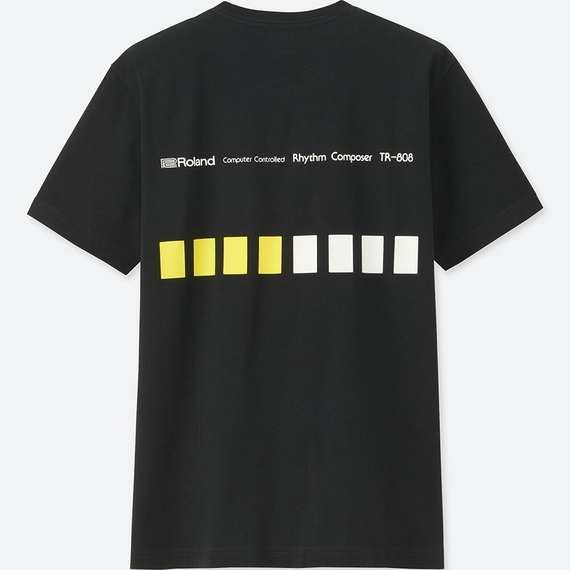 The Roland and UNIQLO T-shirts come in two colours, black and white, and with three designs; one features an illustration of the actual 808 drum machine itself and the others include graphics representing the instrument’s coloured drum pads. The T-shirts are available via UNIQLO’s website and in all retail stores starting 16th April. In other news, Roland recently released the first official plugins of its TR-808 and TR-909 drum machines as well as a new drum machine, the AIRA TR-8S. Get a first look at the latter here. John Ochoa is the editor-at-large of DJ Mag North America. You can find him living his best life on Twitter.